Today, the 5th U.S. 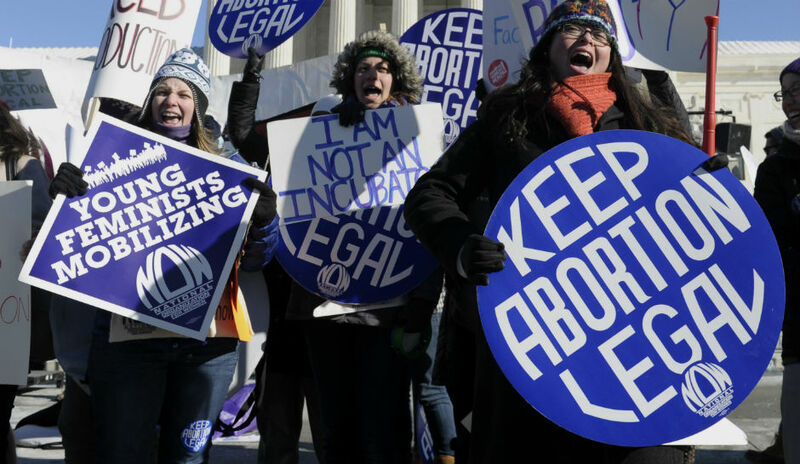 Circuit Court of Appeals is hearing arguments against the Mississippi law that would shut down the only remaining abortion clinic in the state. 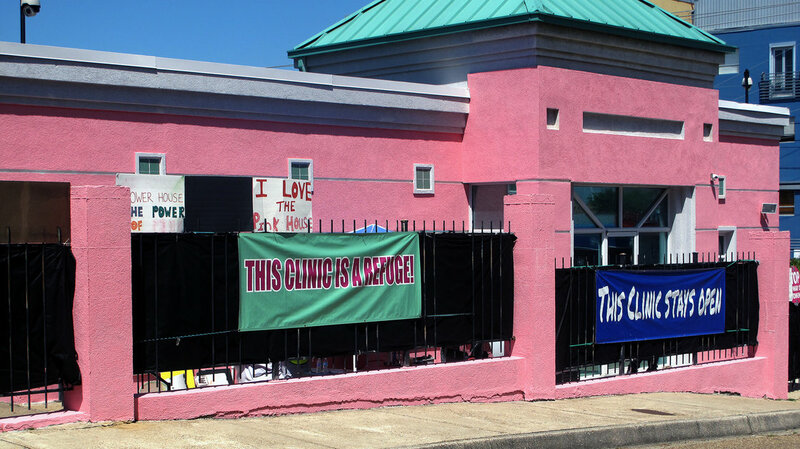 You’ll remember that the Jackson Women’s Health Organization clinic has been fighting to stay open since 2012 when the state passed a TRAP law requiring all abortion providers in the state to have admitting privileges at a local hospital. The law was designed to force the clinic to close and, in the words of Gov. Phil Bryant, make Mississippi an “abortion-free state.” As planned, all the local hospitals have refused to grant the privileges to JWHO’s two providers — both of whom travel in to Jackson from out of state to ensure Mississippians have one single place in their entire 48,430-square-mile state to get an abortion. 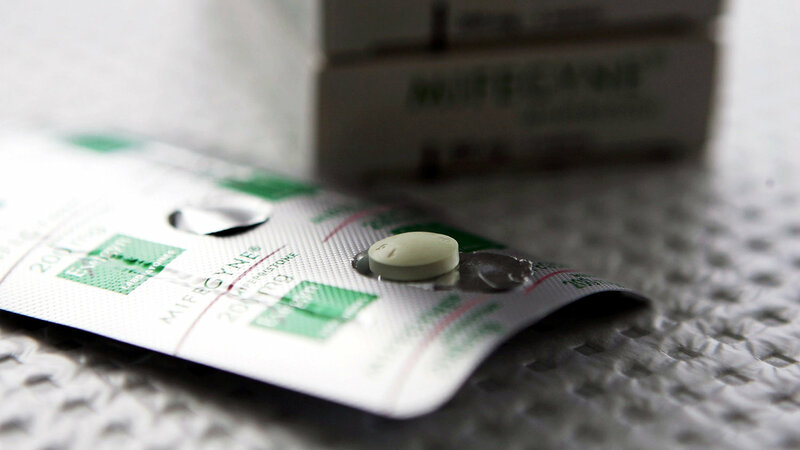 JWHO has been officially out of compliance with the law since last year, but a judge blocked enforcement of the law while JWHO and the Center for Reproductive Rights challenge it in court. 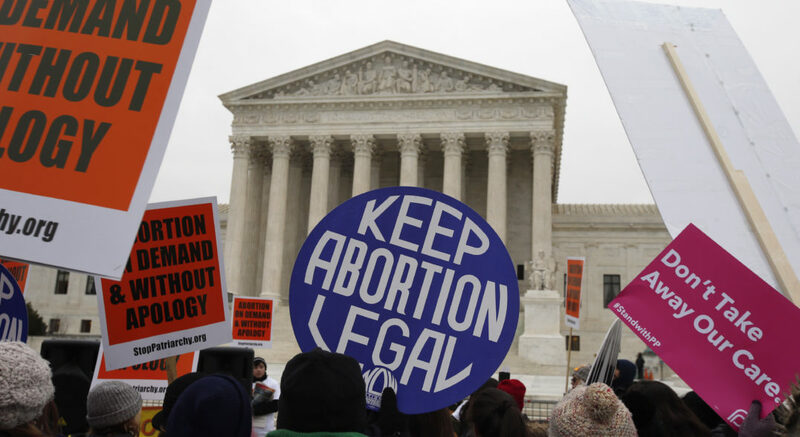 At issue in the case is whether not having a single provider in the state puts on “undue burden” on Mississippians’ ability to exercise their constitutionally protected right to abortion. That seems like a no-brainer to me. As Bebe Anderson of CRR says, “Constitutional rights in this country do not depend on your zip code and where you live.” But though lower courts have typically agreed and blocked such laws, it’s unclear if the 5th Circuit will. After all, this is the same court that upheld Texas’ admitting privilege law, which has forced one third of the state’s clinics to close.